I am a distant relative of a famous North Country angler/author. And this simple quirk of fate has in many respects dictated my views in regards to the tying of the traditional North Country Spiders. (Best not mention number of hackle wraps!). And though know recognised in my own right as a flydresser and author, my philosophy in regard to the North Country patterns is very much rooted within the traditions and landscape of the Yorkshire Dales. T.E. Pritt, Jerome Emmott, J.W. 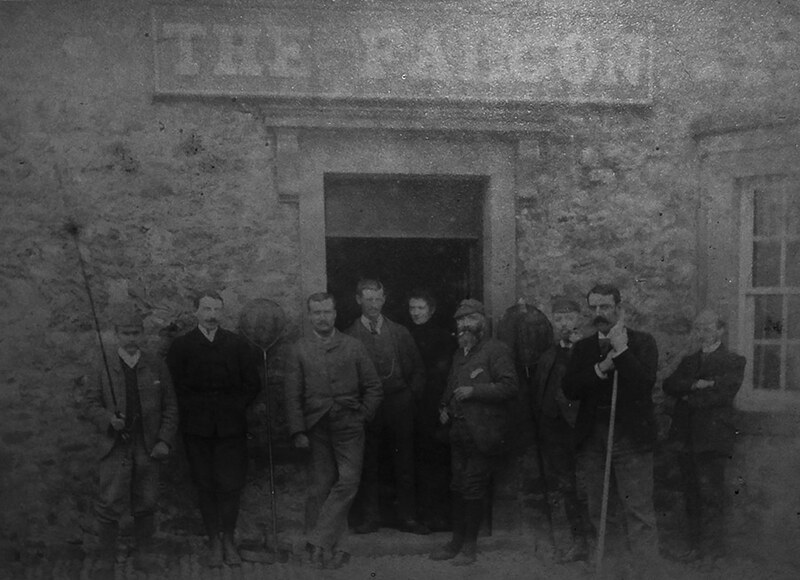 Reffitt and friends outside the Falcon Inn, Arncliffe. For the most part, it is the beauty of the materials we use in dressing north country spiders that has always driven me. I revel in using hackles from antique and obscure sources from the likes of Fieldfare, Owl and Wren. 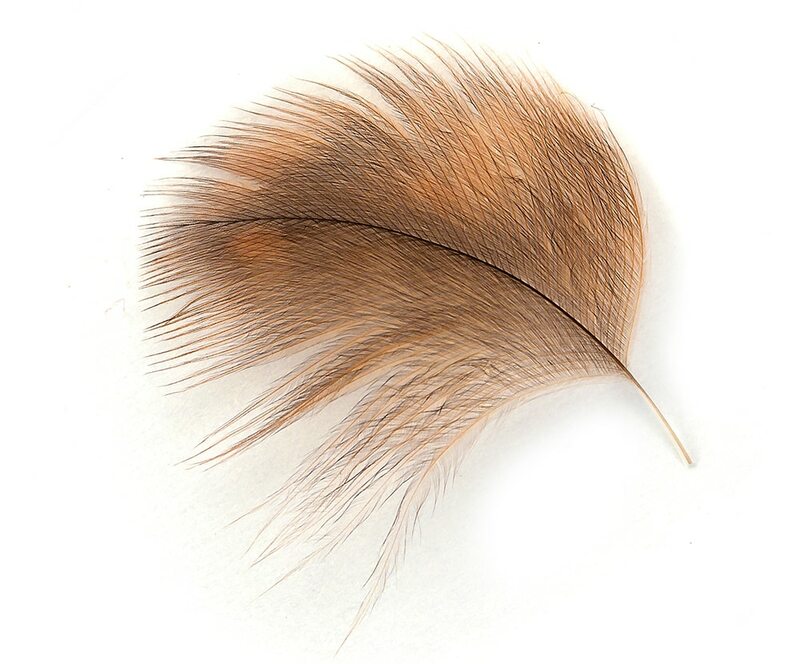 Each hackle has its own individual quality, both from a tying point of view and an aesthetic point of view. As you change individual hackles, the individual barb count changes, and as a result your tying technique changes to compliment these barb counts. (One of the reason why I don’t prescribe to the two turns of hackle mantra!) On some of the denser hackles I strip on side off, on others I wrap with a full hackle. Stripping one side of the hackle allows me more control of the barb count and also produces a neater fly, providing you strip the leading edge of course! Illustration from Brook and River Trouting & the same pool a century later. Though the techniques involved in dressing spiders is somewhat simple compared to the complexity of other fly types. They are nevertheless, in many ways harder to master. Simply put, when dressing spiders, you have nowhere to hide! Each wrap of silk has to be deliberate and precise, because a poorly placed wrap of silk has a habit of becoming obvious on a finished fly. The hackle fibres that slant backwards because the first binding wrap of silk is crouching in and collapsing the desired umbrella spread. Peacock herl heads that show tying silk in front. All these things are easy to avoid, but surprisingly often go unnoticed until we hold up the finished fly. Unlike other fly types, tradition dictates that when dressing north country spiders I can’t even hide my deficiencies under a bulky fur coat of dubbing. Because I’ve taken the words of Pritt, Jackson, Theakston, Walbran and Edmonds & Lee to heart, and cover my silks with only a sparse misting of dubbing. To sum up, there is a quiet confidence exhibited in a well tied spider or soft-hackled fly. They don’t need to scream out with the use of modern materials or convoluted tying techniques. They simply need to be dressed neatly and proportionally, and with a sympathetic understanding of the materials involved.